As part of a Government initiative to provide businesses with the information needed for growth, a network of regional centres was devised to provide companies with a single point of access at local level. 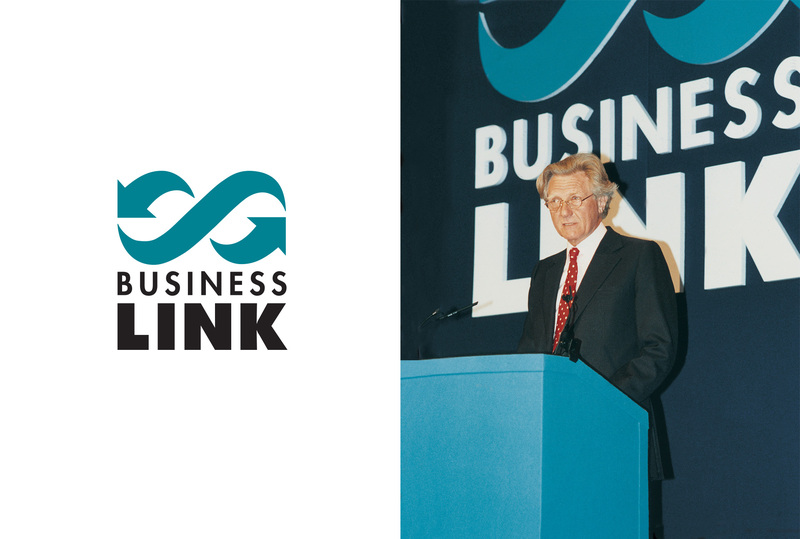 Sears Davies undertook a lengthy process of brand research and design development resulting in the ‘One Stop Shops for Business’ initiative being transformed into the ‘Business Link’ branding. As the Business Link network expanded, we designed and produced a comprehensive implementation manual to co-ordinate the nationwide range of Business Link activities.